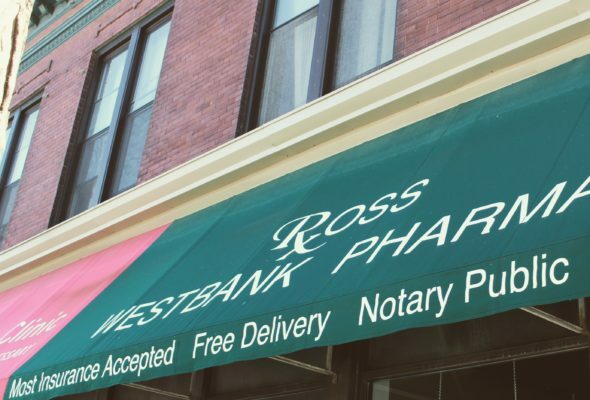 The West Bank is home to almost 200 businesses, over 90% of which are still small, locally owned – including one of the last locally owned and independently operated pharmacies! 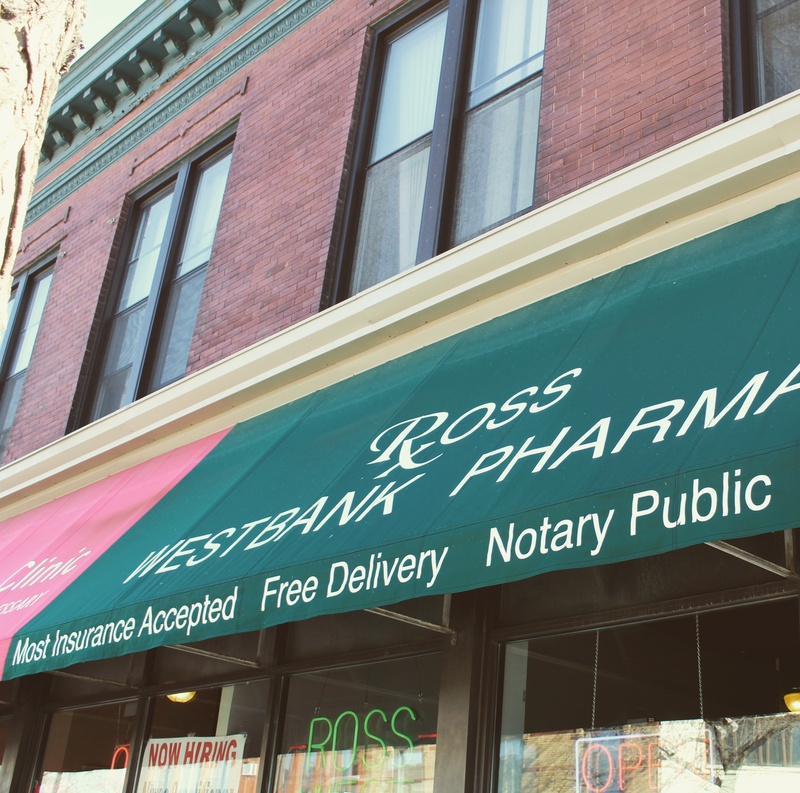 We connected with Ross West Bank Pharmacy, hoping to highlight their unique location amidst a sea of corporate chains. 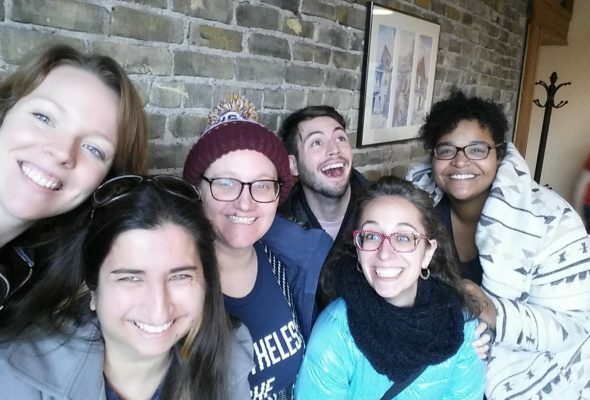 They are truly a community hub: connected to a Minute Clinic for fast and affordable urgent care services, they also provide the West Bank with notary services! 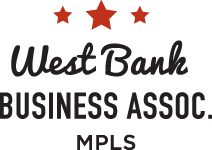 One in four businesses on the West Bank is a nonprofit organization, among which are our cornerstone venues: The Cedar Cultural Center, Mixed Blood Theatre, Theatre in the Round, and The Southern Theater. 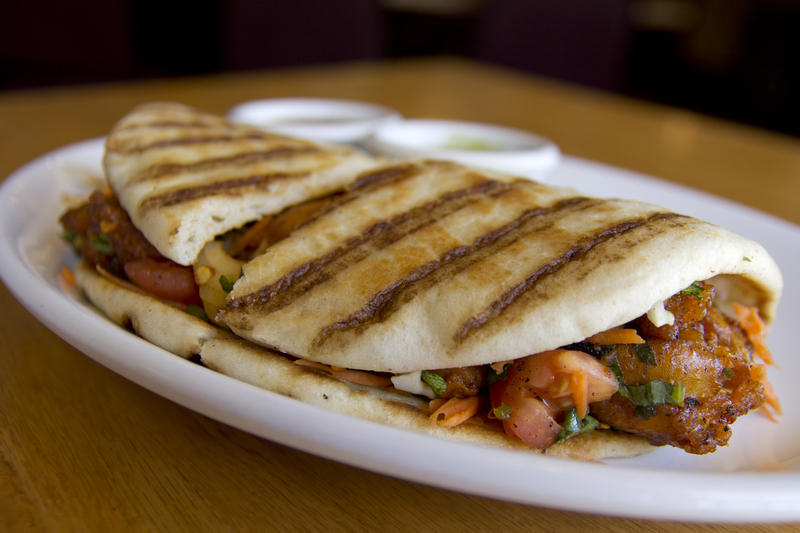 Malabari Kitchen – photos so flavorful you can taste them! 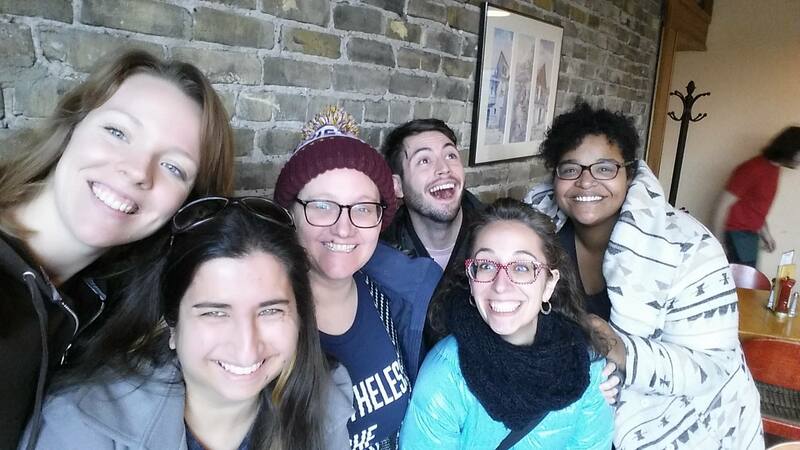 Sometimes our client service projects kick off organically – as it did with Malabari Kitchen. 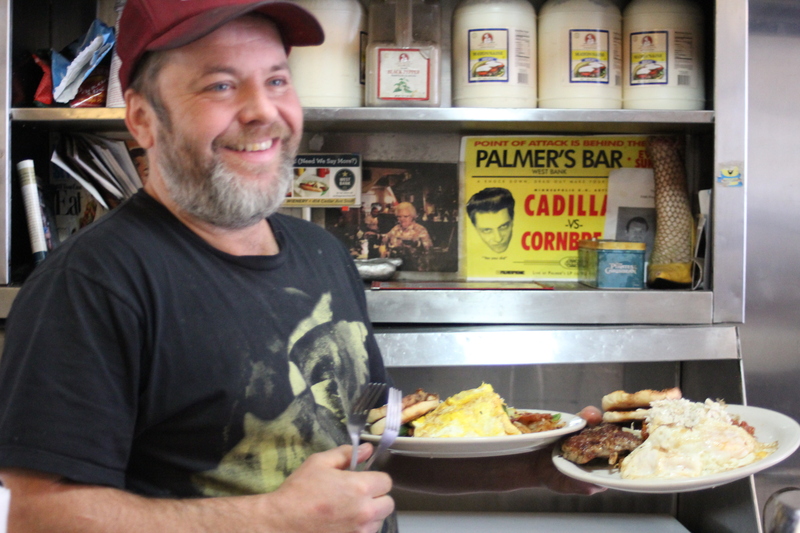 WBBA staff often frequents West Bank restaurants – with such tasty options, how could we not?